This Micro-designed 3’’ PTZ Mini Dome Camera shows the easiest installation, adjustment and maintenance that you have ever seen. It is a fantastic and practical camera for outdoor. In addition, DS-2DE3304W-DE support 4X zoom technology, and PoE&12VDC power supply. Embedded with 1/2.8’’ progressive scan CMOS chip makes DWDR and 3MP real-time resolution possible. With the pan/tilt and 4X zoom Day/Night lens, the camera offers more details in the outdoor environments. 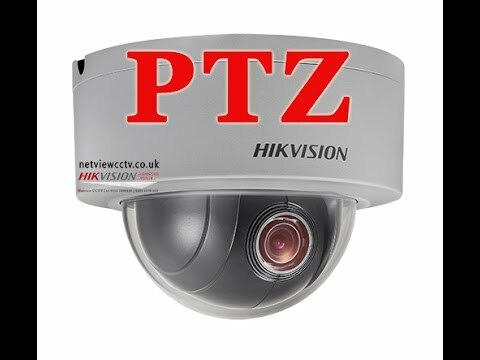 Hikvision DS-2DE3304W-DE Mini PTZ Dome Cameras also features a wide range of functions, including intrusion detection, line crossing detection, motion detection and audio exception, benefitting users with great improvement on security efficiency, more importantly, with key events / objects being recorded for further forensic needs..